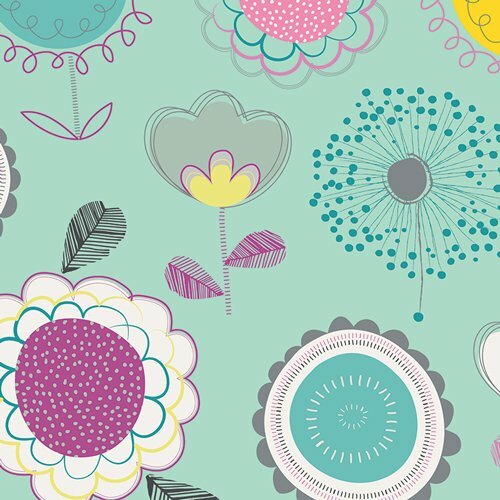 Bloom – Teal Floral Pop changing pad cover features a Teal, Purple and Pink floral print. 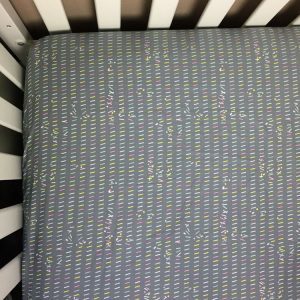 A changing pad cover is the perfect finishing touch that every nursery needs and brings the whole look together. 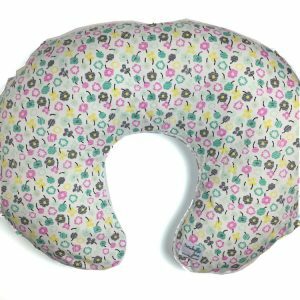 Our Contoured Changing Pad Covers are made with high quality elastic encased around the entire cover for a clean look and great fit. They are made with 100% premium cotton designer fabric, with colors that will brighten up any little one’s room.